“What do you mean you advertise your cable services in my neighborhood, but not to my house? !” exclaimed 9-year-old Lisa Lichtenstein. Ever since then her father knew she was destined to negotiate, no matter what her future held. She has a rather unique background for a Realtor. She graduated from Columbia College with a degree in Marketing Communications. As a trial attorney for over 16 years in both Illinois and California, she has developed exceptional negotiation, communication, research, and problem-solving skills. 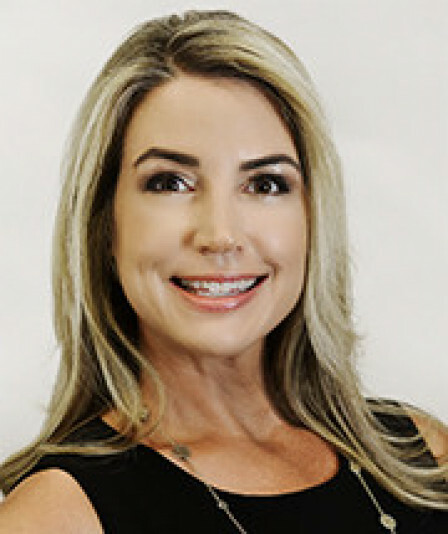 Lisa is well read and well traveled, having been everywhere from Japan to Brazil, now fulfilling a lifelong dream of working side by side with her family in South Florida. Lisa never imagined that she would take the leap from trial attorney to luxury real estate. She is proud to be partnered with her father, Cary, and her brother, Jeff. She brings an extraordinary skill set to the table and provides a sense of honesty, integrity, and professionalism as a real estate agent. She has a strong advantage as a real estate agent, since she is a seasoned advocate for her clients’ interests, and law is undoubtedly a critical component in any real estate transaction. Lisa’s met the love of her life, Andy Wilson, also a Realtor, here in Jupiter. Together, they partner with Cary Lichtenstein, also with a background as an attorney and successful Realtor. Their collaborative focus is the high net-worth client. Lisa has a passion for fitness and combines that with her work for cancer charities. Cycle For Survival is close to her heart. The event is a movement to beat rare cancers. The high-energy team event provides a tangible way for everyone to fight back. Lisa is a joy to work with. Coincidentally, her parents gave her the middle name of Joy. According to them, the name is a perfect fit.